Written by Claire Cavanagh on Sept. 16, 2013 . South Africa is undoubtedly a nation of shopping lovers; whether its large flea markets, local boutiques or big department stores, many of us can be found indulging in some retail therapy over the weekends or in the evenings. The best shopping fix for most of us, however, can usually be found in one of South Africa’s many shopping malls. With several in each big city and plenty on the outskirts, our shopping centres are in a league of their own when it comes to size, variety and entertainment. Here is our pick of the best malls, wherever you are in the country. Three floors and 94,000 square metres of shopping await you at Cresta. Situated in the affluent suburbs of Johannesburg, the mall has hundreds of shops ranging from high fashion and beauty, to toys, entertainment and food. If you’re spending the day at Cresta, then you can also grab a bite to eat at one of the many food outlets and even catch a film in the cinema before you leave. 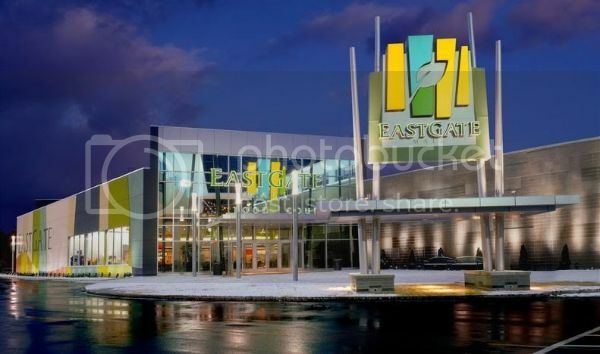 Located just off the freeway connecting the Johannesburg CBD and Oliver Tambo International Airport, Eastgate is one of the most popular shopping centres in the local area. The mall is home to a number of big international brands including Fossil, Adidas, Diesel, Kurt Geiger, Levi’s and Pandora. There are also many independent boutique stores, so whatever you are looking for you’ll be sure to find something to meet your needs. 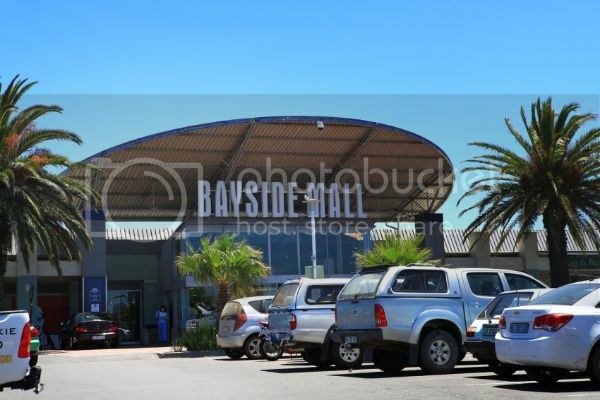 Popular with Blaauwberg locals, Bayside Mall is also worth a visit if you’re coming from slightly further afield. Most of South Africa’s main retailers can be found within this vast one-level mall, as well as smaller, more specialist stores and brands. Convenience really is the main buzzword of Bayside, with everything you need under one roof. The newly opened food court will keep you refreshed as you shop, and eight cinema screens show all the latest blockbusters for those who like some entertainment with their Saturday shopping. 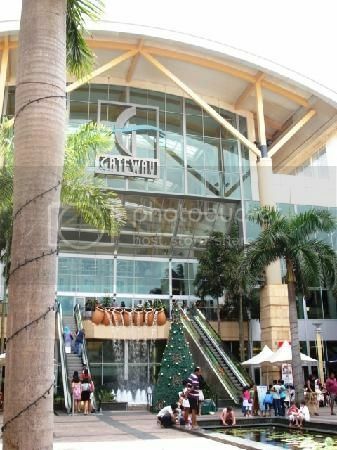 For a more upmarket shopping experience, head to the ‘Theatre of Shopping’ that is Gateway. The mall has everything, from fashion-forward clothing stores and chic furniture shops to luxury jewellery boutiques and outlets specializing in the latest gadgets and tech. As well as hundreds of shops, Gateway also has a number of cafes and restaurants, plus a gym, go-karting, cinemas and even a fun fair. Claire is an experienced blogger with a keen interest in travel. She enjoys city breaks and seeking some sunshine. You can follow Claire Cavanagh on Google+, Twitter and LinkedIn.